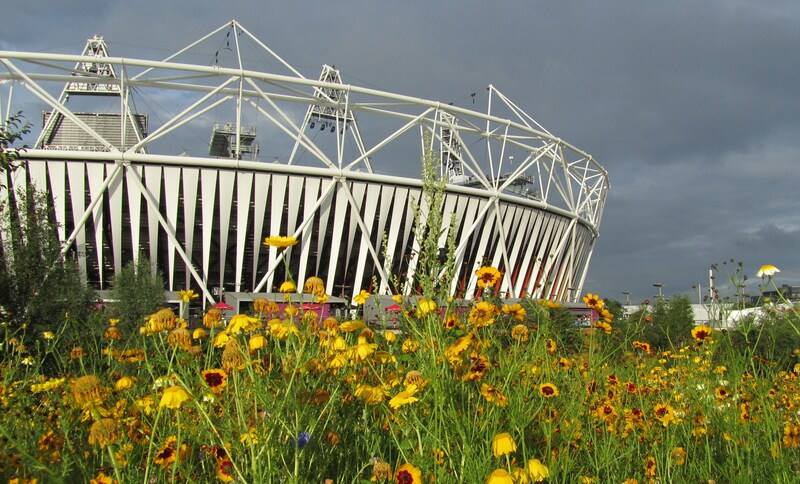 The Olympic Park was much more than a sporting arena, I was amazed and delighted at the thought and care given to the green spaces around the different stadia. There were pockets of echinacea, red clover, cornflowers, marigolds, californian poppies, willows, oaks, chamomile. The bees loved it. And so did herbalists!